Mercedez-Benz « LUXETIPS! | Every Woman Deserves To Live The Luxe Life! Hello Divas! Even in hard times, God is still good and merciful. Yesterday I opened my email and saw a car that brought a smile to my face. 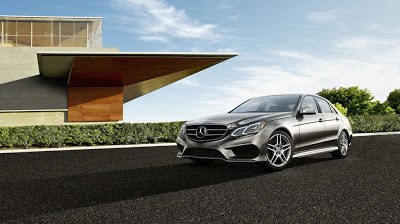 I am not normally a Mercedes fan, but the new Mercedes E350 series is pure luxury with a bunch of fancy technology…. Hello Divas! Lancôme has teamed up with Glamour Magazine and will offer Mobile Taxi Shops during NYC Fashion Week. These Mobile Taxi shops will offer complimentary rides anywhere in Manhattan while passengers shop the lastestLancôme products from the back seat—all with just a couple of clicks of your phone…. Hello Divas! Give someone a compliment today, it might lift their spirits and make their day. Lancôme lead make-up artist Daniel Martin, drew inspiration from Andy Warhol’s it girl and pal, Candy Darling. 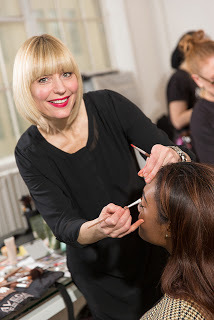 Daniel Martin created a look that consisted of clean and glowing skin with a pop of color….